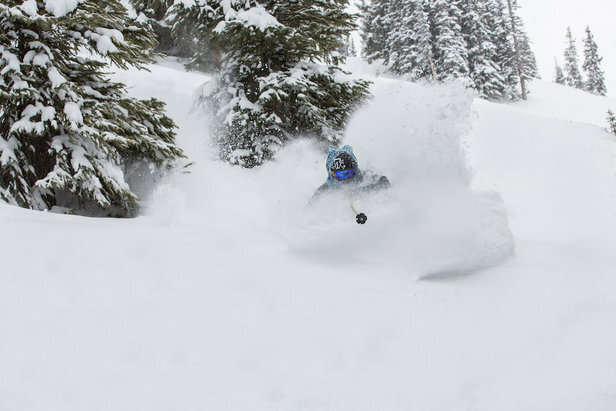 The most coveted ski industry job opening has just been filled and went to THIS guy, Jackson Lebsack of Bozeman, Montana. The most coveted ski industry job opening has just been filled. More than 1,100 applicants interviewed via video for the Epic Dream Job, an employment opportunity of a lifetime presented in partnership between Ski.com and Vail Resorts. OnTheSnow: What did you do to celebrate once you found out you were awarded the most coveted gig in skiing? Jackson Lebsack: I was speechless and overwhelmed with excitement. In all honesty, I wanted to scream and shout, but I was pretty sick when they told me and my sore throat kept me at bay. I immediately called my parents who have been so supportive of my goals and they were incredibly happy for me—so we celebrated via our phone call. OTS: Do you know where you'll be headed first or is the itinerary based all on weather? JL: The team at Ski.com has told me that there’s a set itinerary, but they are keeping it a secret for now. I can’t wait to find out all the details! I think the first stop is Stowe. I don’t know the exact resorts or the order, but I do know that this journey will be taking me to resorts in the U.S., Canada, Japan, France, Switzerland, Austria and Italy. I can’t even believe I just said that out loud. 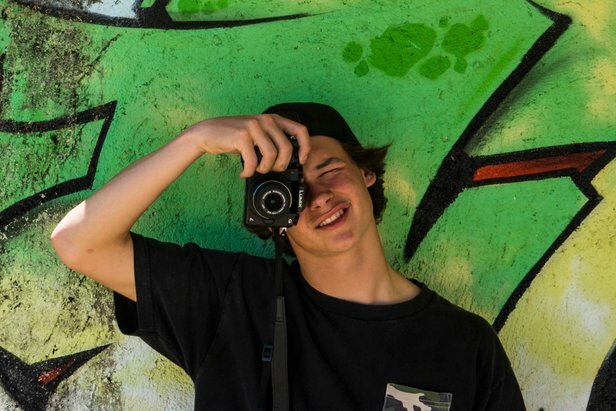 Epic Dream Job hire, Jackson Lebsack, has some content in mind for his travels but will also let his experiences influence the lens of his journey. 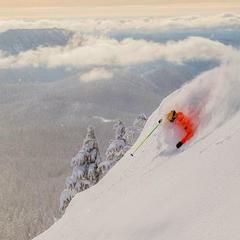 OTS: Which country/resorts are you most excited to ski? JL: I’m definitely most excited about Switzerland and Japan. Switzerland has always been a bucket list destination for me; something about those mountains make them look insanely beautiful. 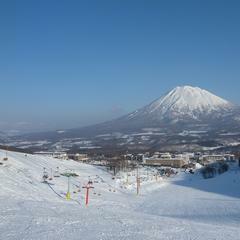 As for Japan, I hear nothing but good things about the country, the people and the deep powder. 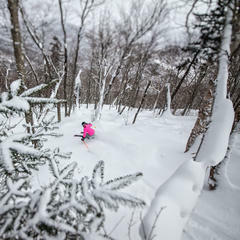 Ever since hearing about “Japow,” I’ve been itching to get a taste for myself. OTS: What do you consider your home mountain (Hood, Bridger, Big Sky)? JL: No question, Mt. Hood in Oregon is my home mountain. I’ve only been living in Bozeman for a year, and as much as I love the Montana cold smoke, Hood is the spot that taught me everything I know. 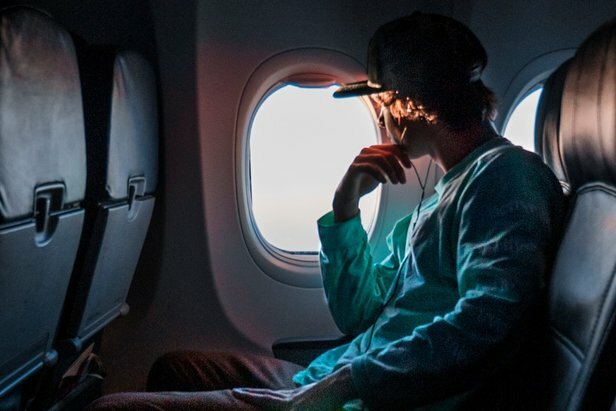 The travel/ski itinerary for #EpicDreamJob hire, Jackson Lebsack remains a mystery at this point. OTS: Do you already have ideas for what you're going to shoot/share, or is it going to be something that inspires you on the road? JL: I’ve got a few ideas cooking in the pot, but as time goes on, I’m sure these ideas will shift back and forth drastically. They do with every project. I’m always super excited to see what inspiration I get while traveling, as so much can be learned while on the road. One of my favorite aspects to filmmaking is having an initial idea that molds into something greater. OTS: What's the most important thing people need to know about your business, JL Media? JL: I think the most important thing for people to understand is that my business is simply built upon pure love for what I do. I take pride in my craft and started JL Media because I have a true passion for film and a dream to one day create an A-list production company. I live for new experiences, and this realm offers me easy access to travel the world and meet new people along the way. It’s all I could ever ask for, and words will never be able to describe how grateful I am for everything that has come my way. 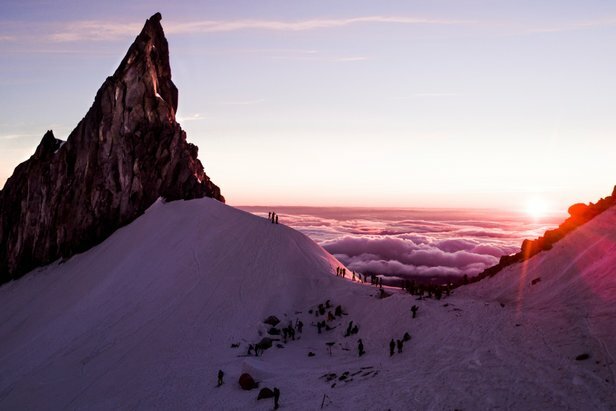 I think Ski.com is such a rad company and already creates excellent content, but I’m definitely looking forward to being a part of the team that takes it to the next level and hopefully turns heads along the way. JL: I want to thank the community that has supported me from the beginning. Without the help from my friends, family and followers, there’s no way I’d be in this position. 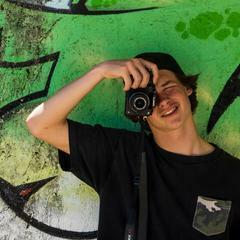 It feels great to pursue this crazy dream of becoming a professional filmer and then have it all pay-off with opportunities like Ski.com’s Epic Dream Job. I hope to be a role model for kids that have a passion like I do and to prove to them that anything is possible. My parents have been so supportive on my path to be a filmer/photographer, and I’m really just trying to make them proud.